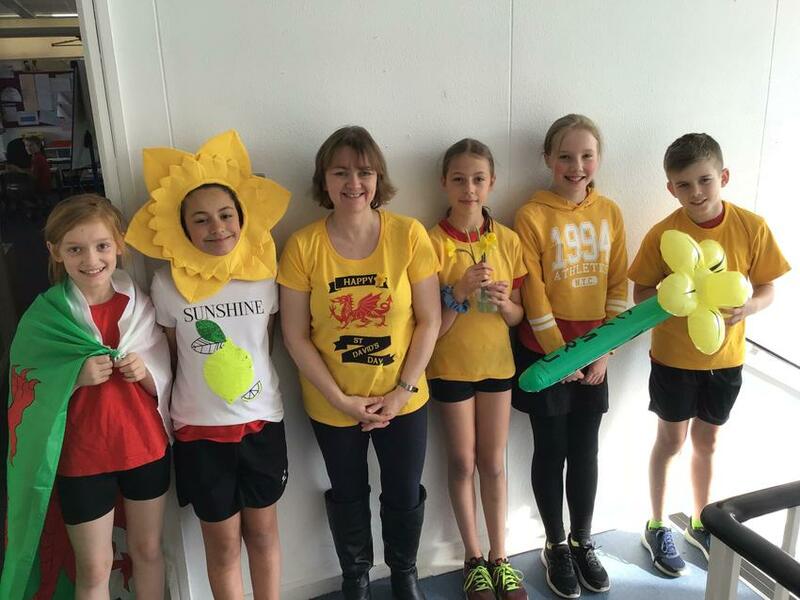 It's been great seeing lots of children from St David's house around school in their yellow clothes today. Thanks to our St David's House Captains and Mrs Bond who hosted a fantastic, quiz show style assembly this morning in order to teach us all about St David and why we celebrate this special day. Each class also received a bunch of daffodils to brighten up their classrooms and the hall was decorated with lots of St David's flags. A fantastic day of celebrating!